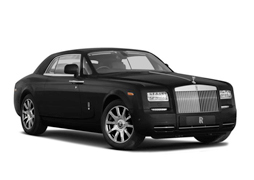 The Rolls Royce Phantom is the epitome of all cars when it comes to luxury and comfort for the rear passangers. You will never be as comfortable in any other car as you are in the Phantom. That being said, the price tag for such an amazing car is justified by the amazing build quality and attention to detail that is put into it.